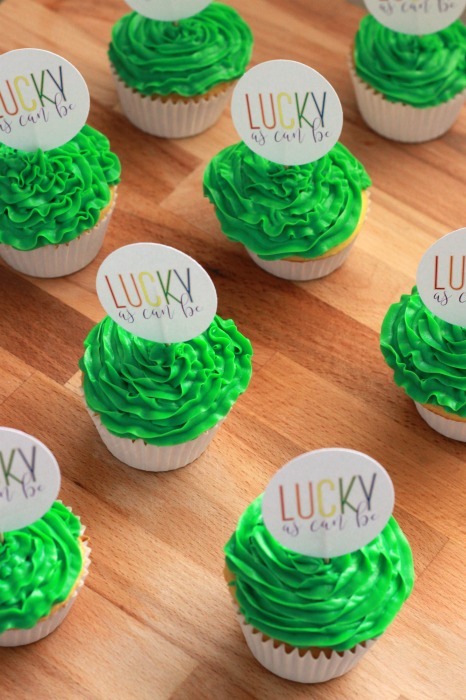 Need a last cute last minute idea for St. Patricks Day? 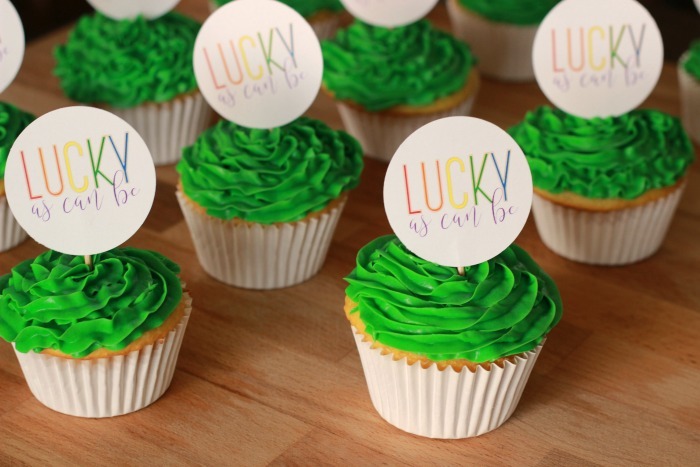 I am excited to share my Lucky Cupcake Toppers with you today. You can quickly make up a batch of cupcakes (or buy some) and add these cute toppers for a quick treat your family will love. Only a few supplies are needed and they are so simple and easy to create that really anyone can do them. Please note some links are amazon affiliate links. 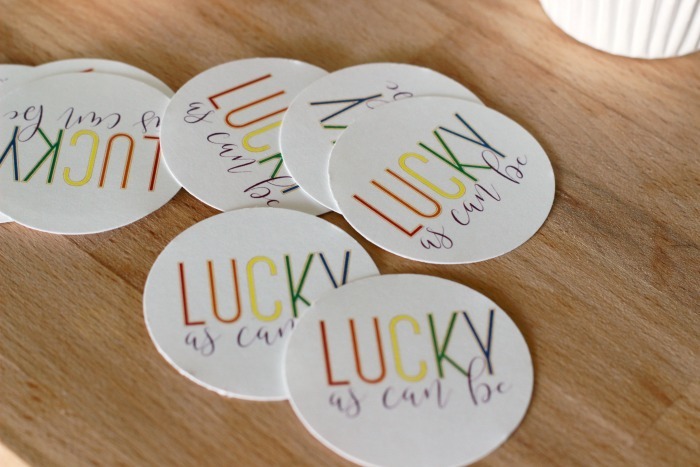 First you will want to print out your Lucky printable and then punch out circles with your circle punch. 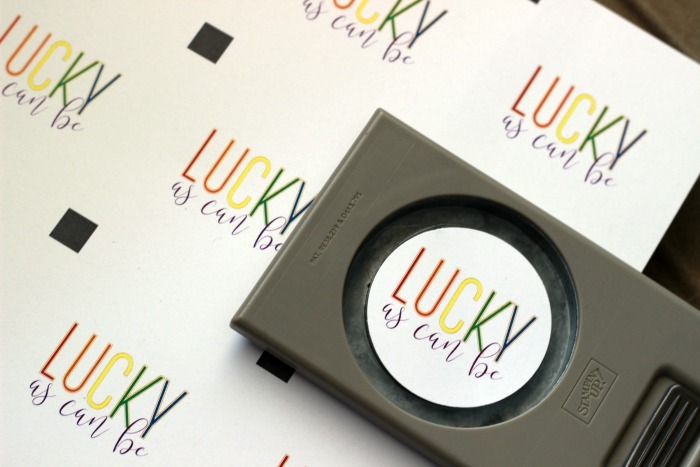 One sheet has 12 “Lucky as can be” phrases. I made 24 cupcakes so I needed to print out 2 sheets. 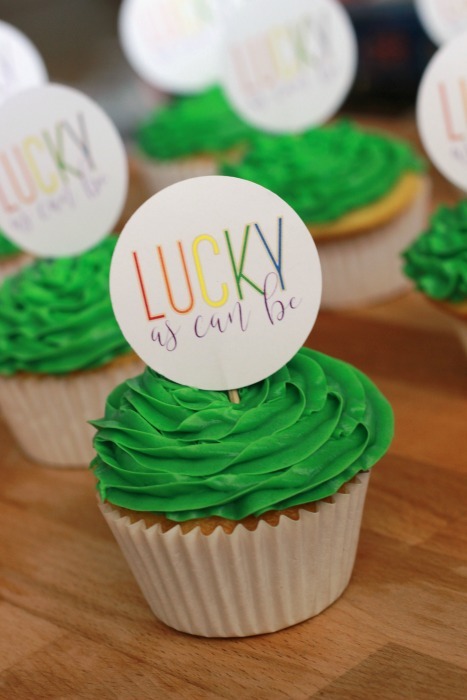 Tape toothpicks onto the back of the circles and insert into your cupcakes. 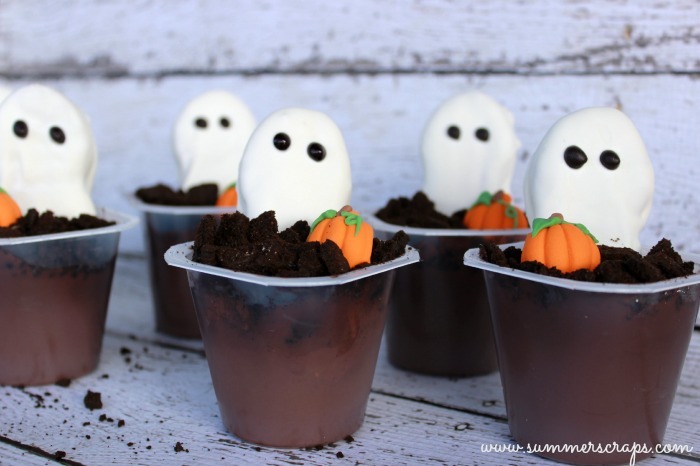 Add them to some cute cupcakes and you have a fun and cute treat for your family! 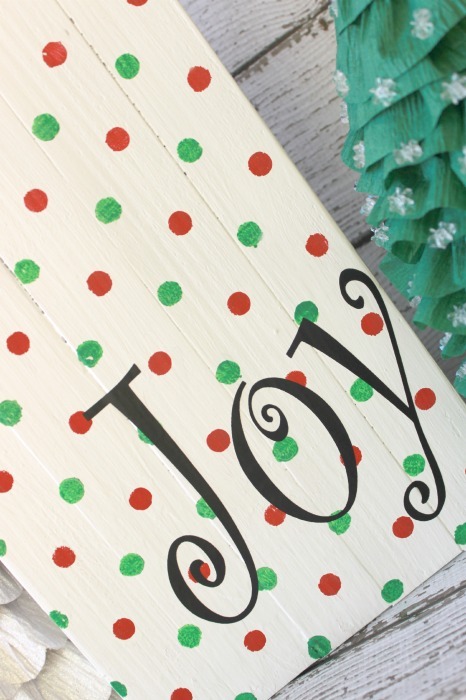 I just love how cute these turned out – and so easy! Do you do anything for St. Patricks Day?